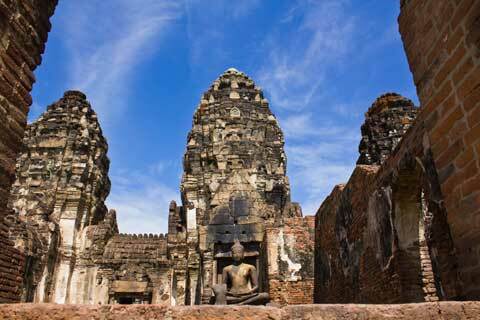 11:00 Depart from Ayutthaya to Lopburi by private vehicle. 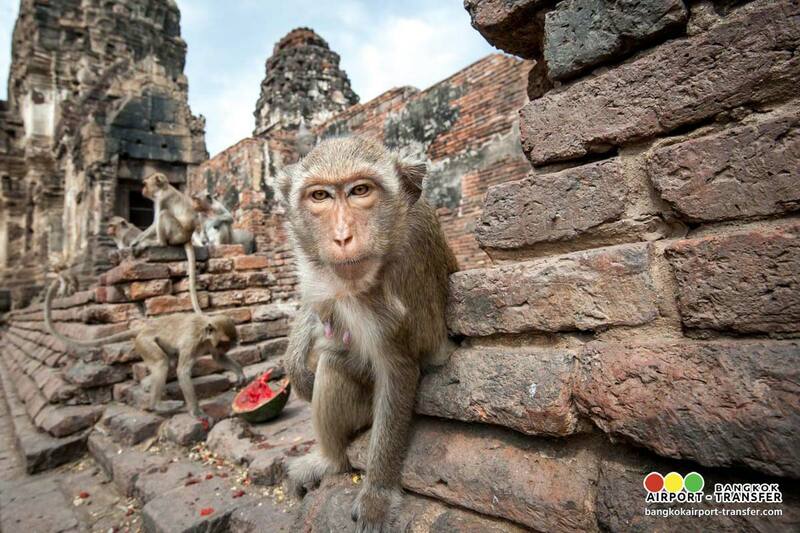 12:30 Lunch will be provided at local restaurant. 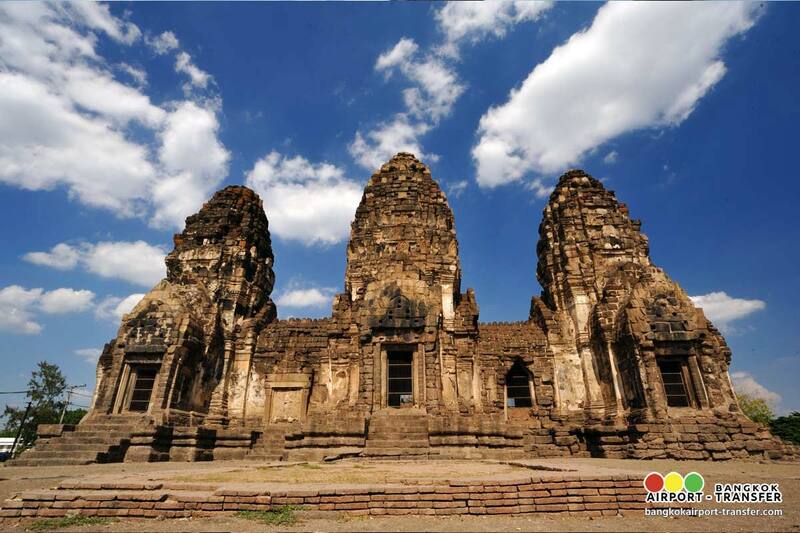 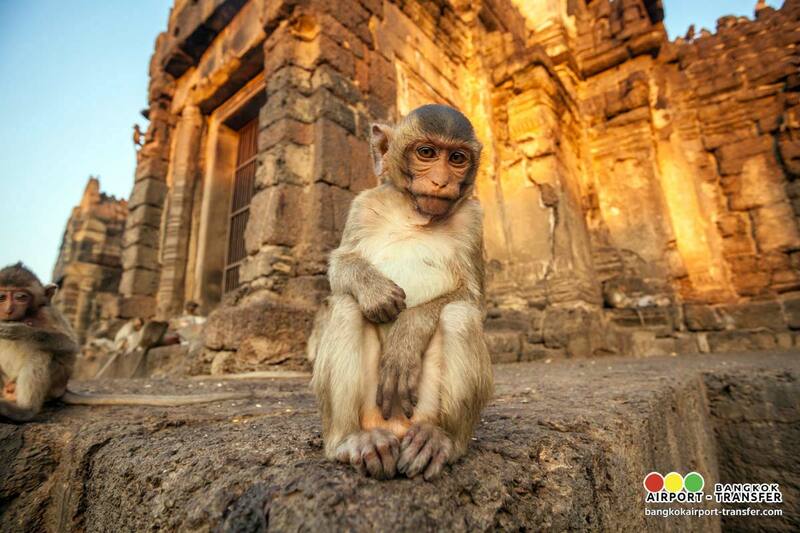 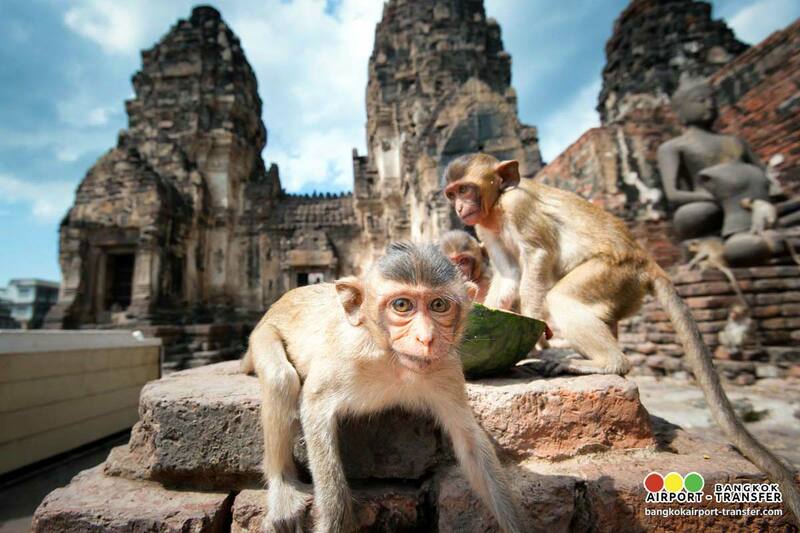 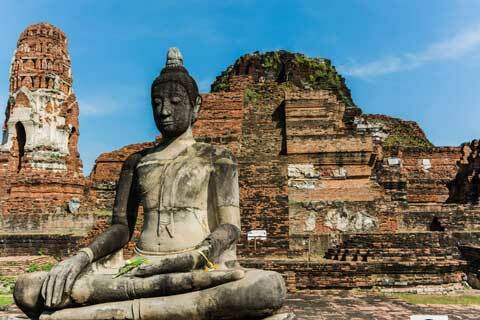 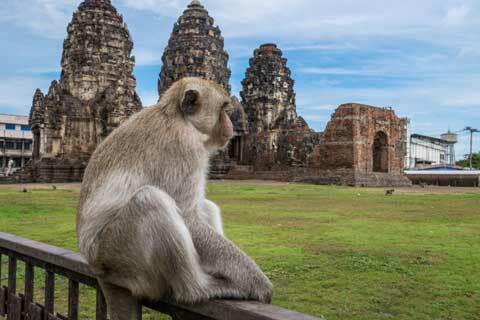 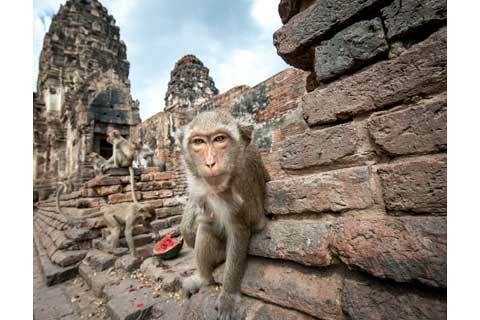 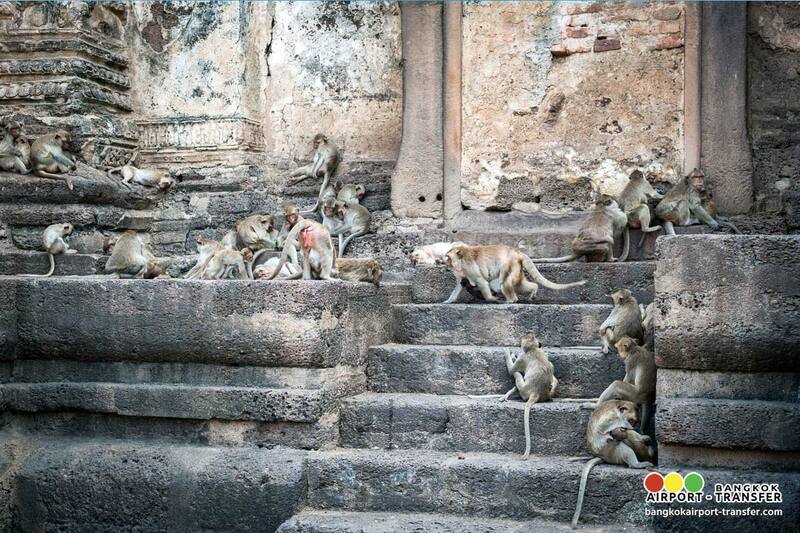 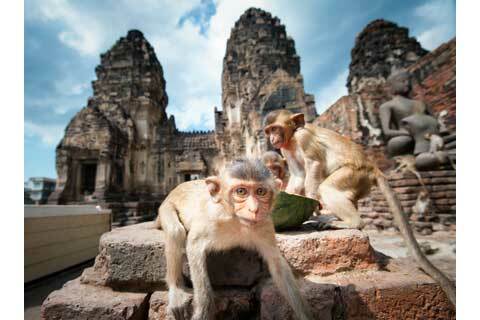 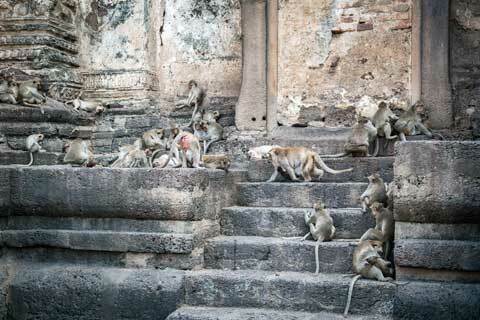 13:00 Arrive at Lopburi Visit Phra Prang Sam Yod [Lopburi Monkey Temple]. 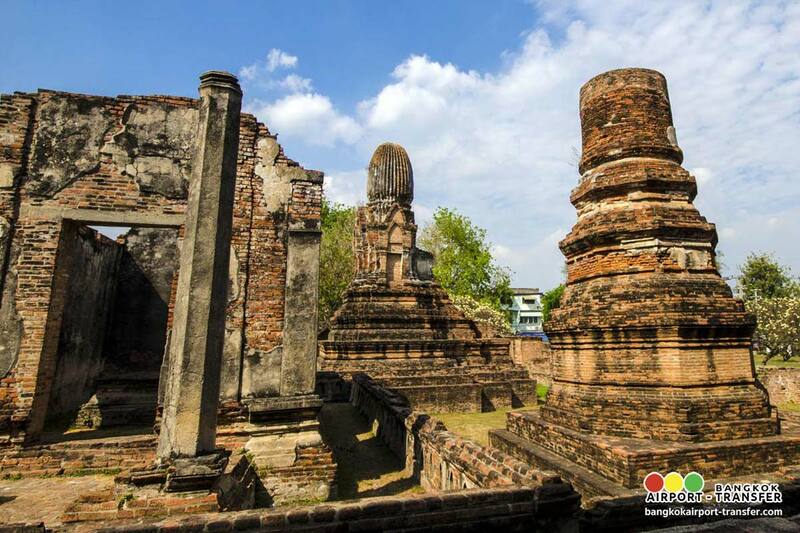 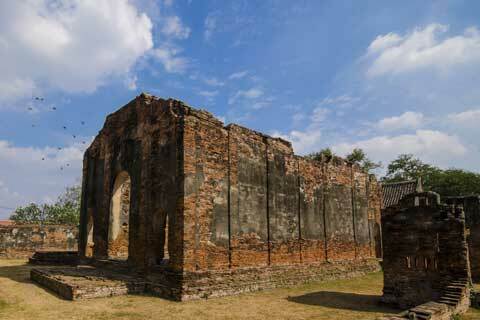 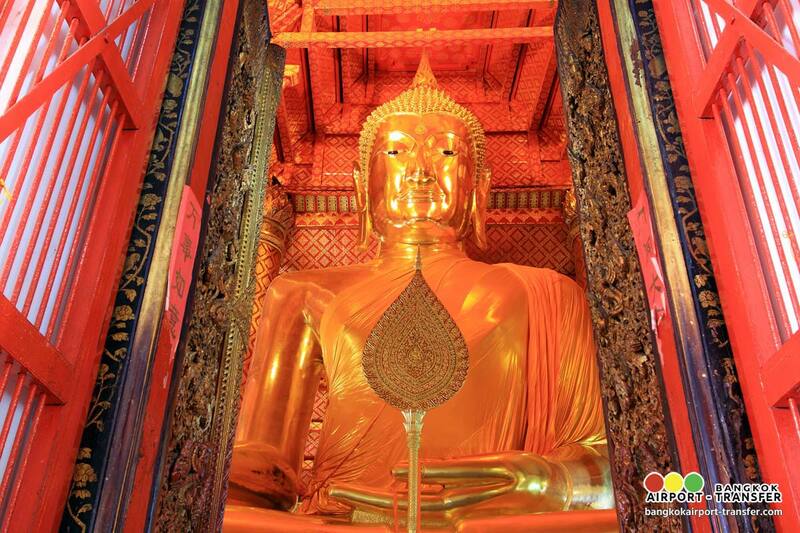 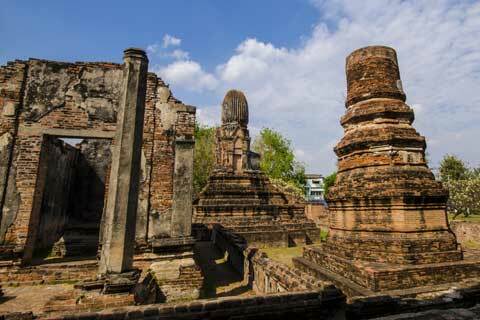 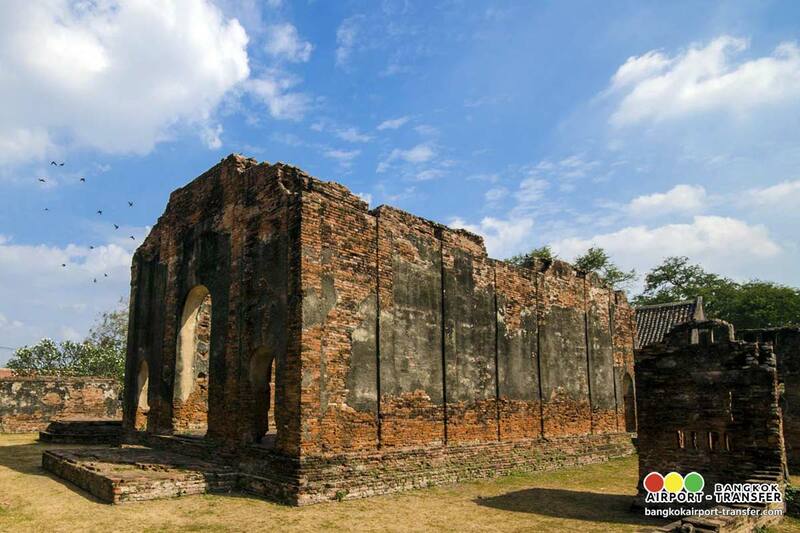 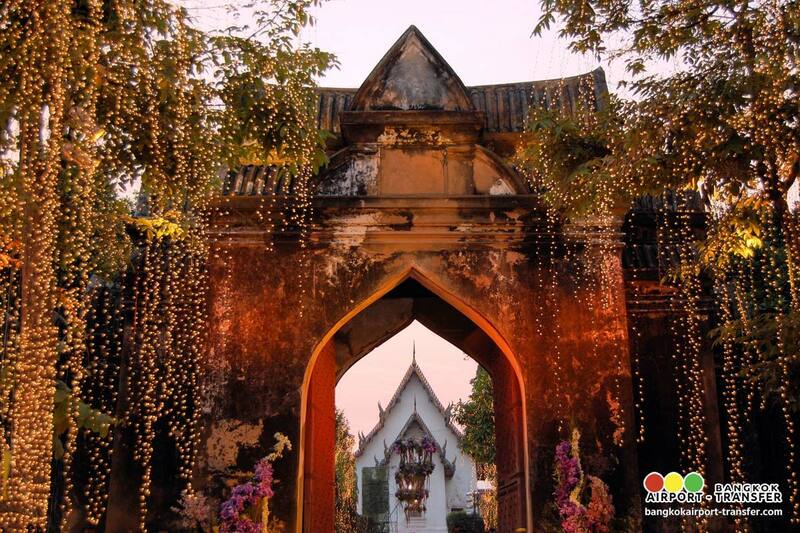 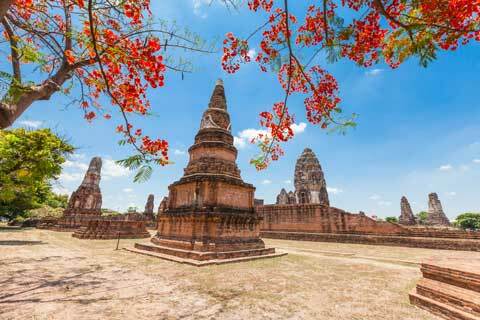 Then visit Wat Phra Sri Rattana Mahathat and Phra Narai Ratchaniwet Palace. 14:45 Leave from Lopburi passes green paddy fields, villages, and temples then return to Bangkok. 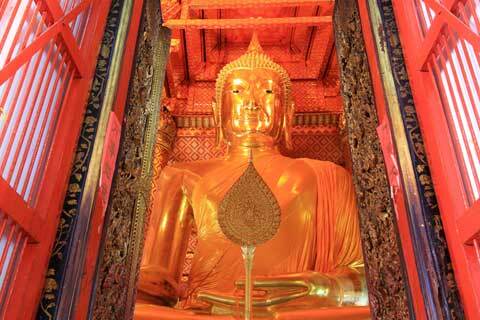 Private Tour 1 pax 2 pax 3-4 pax 5-8 pax 9+ pax Remark: Visitors are requested to be dressed properly and appropriately upon entering. 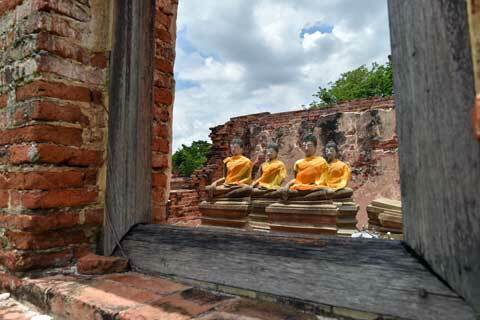 Please do not wear shorts, sandals or no-sleeves.